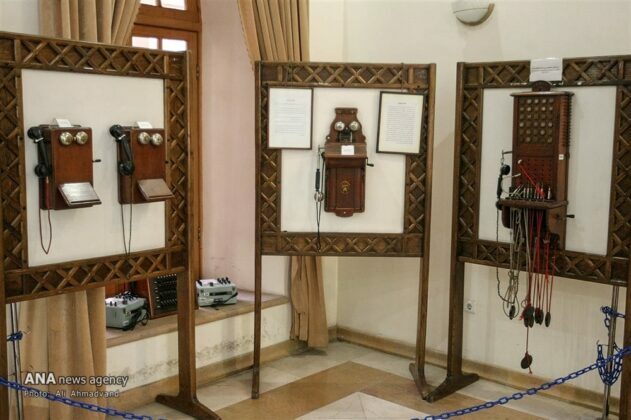 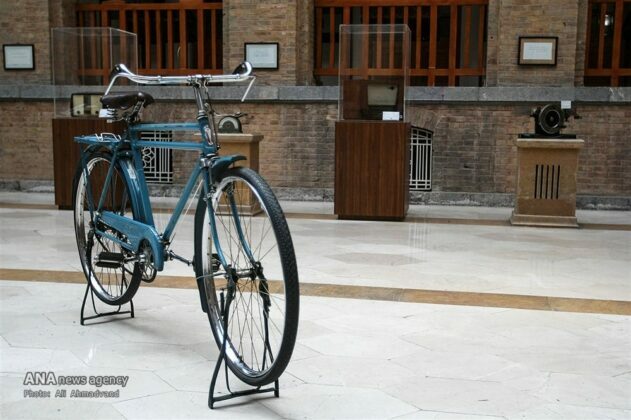 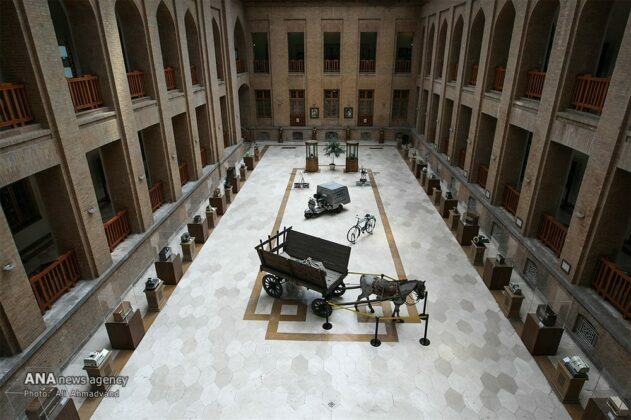 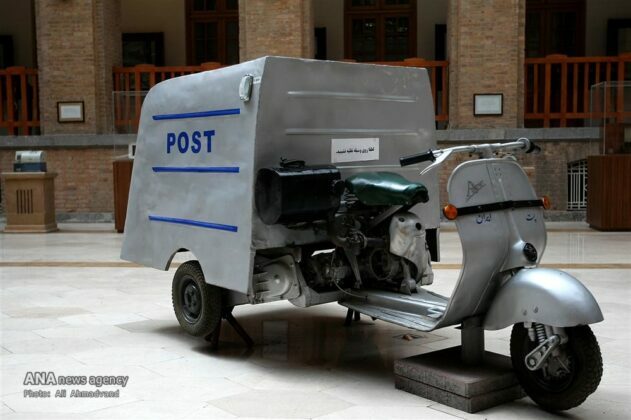 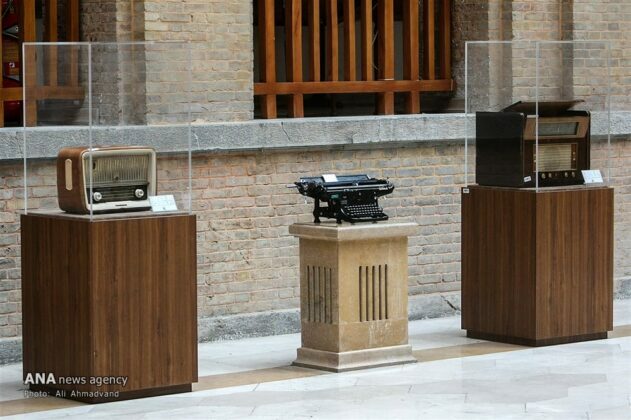 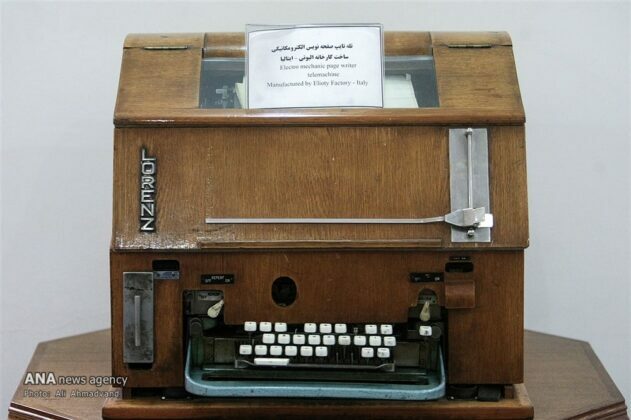 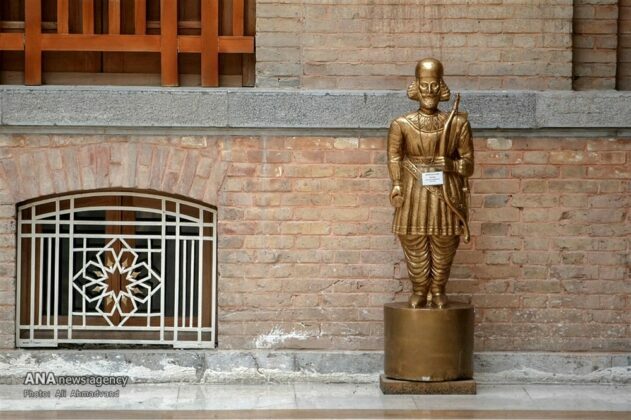 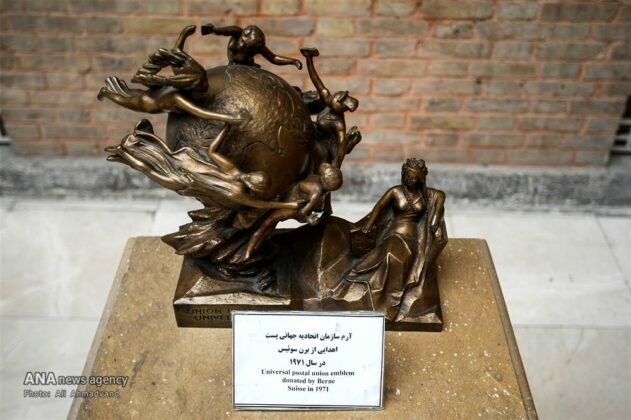 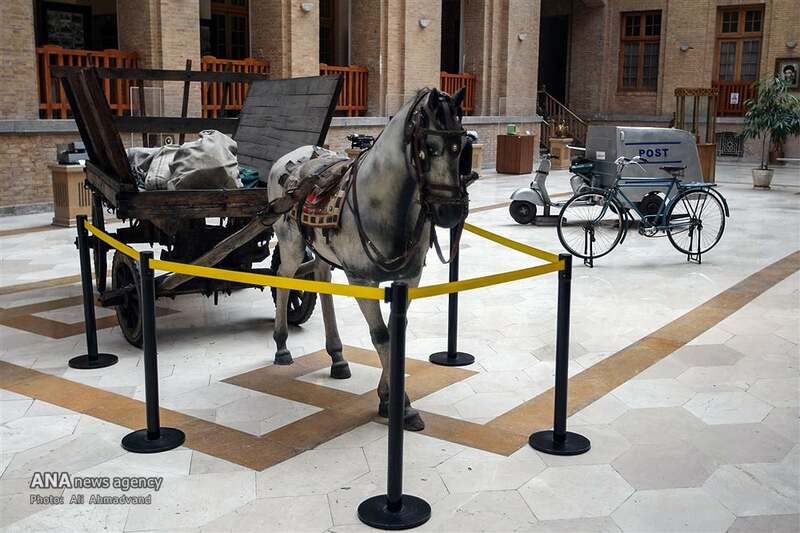 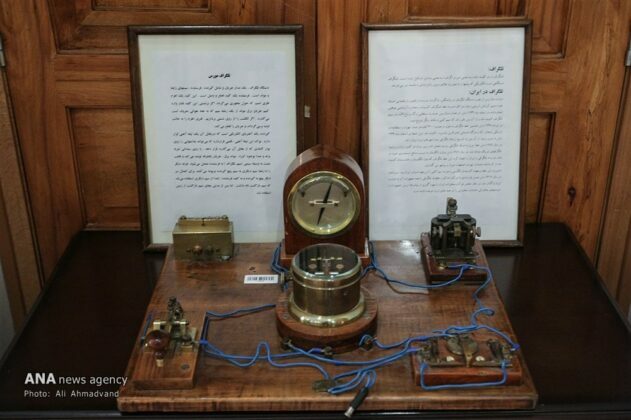 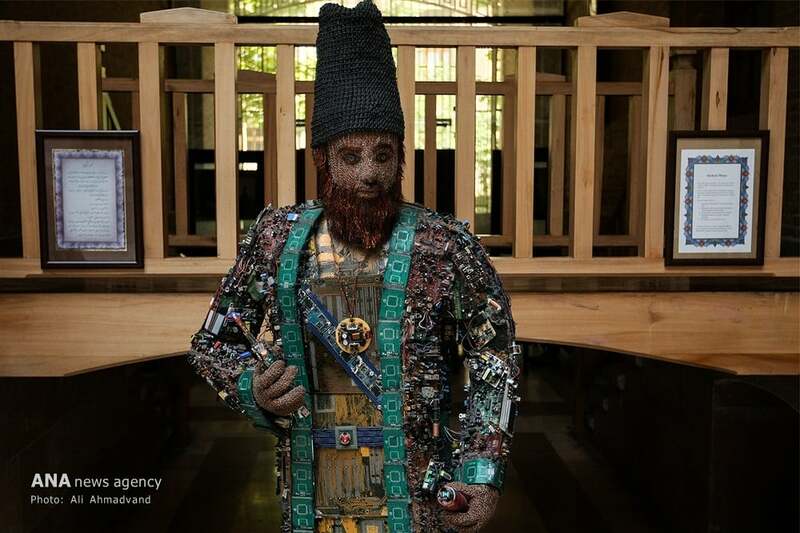 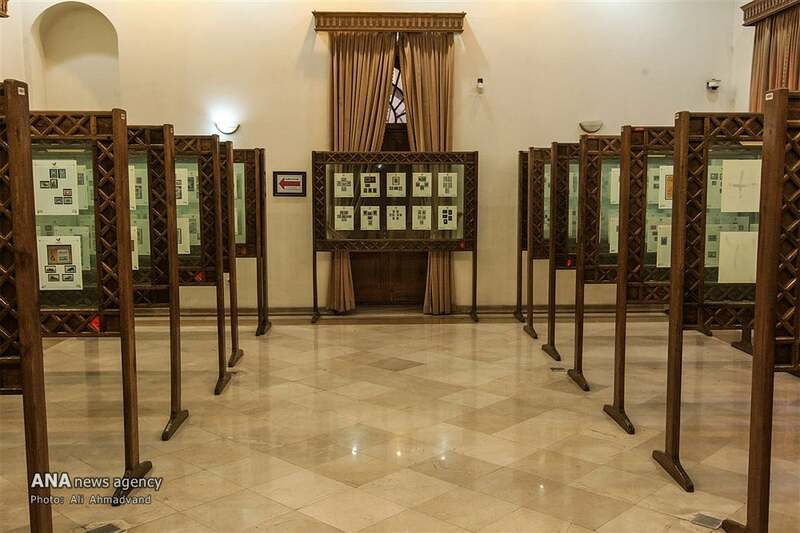 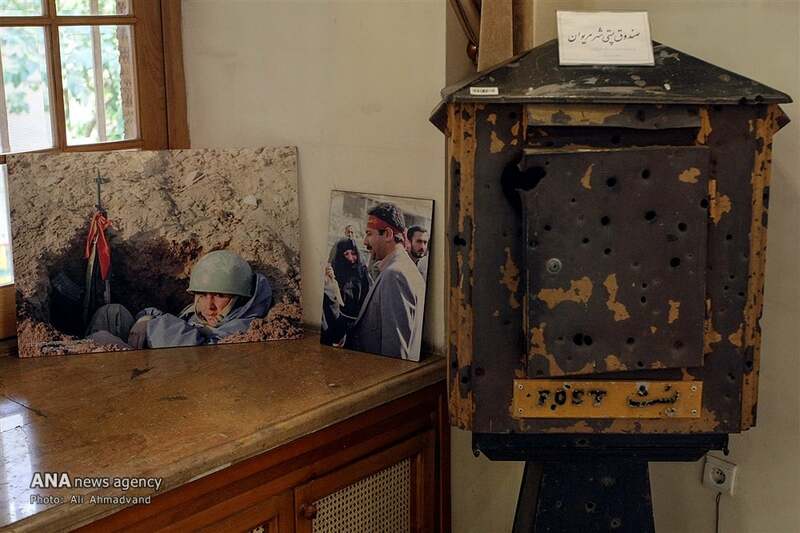 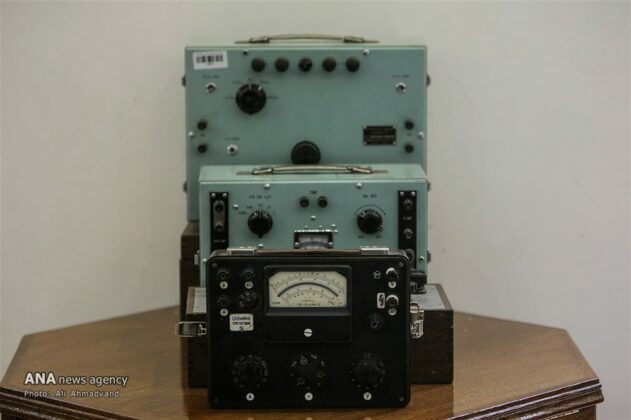 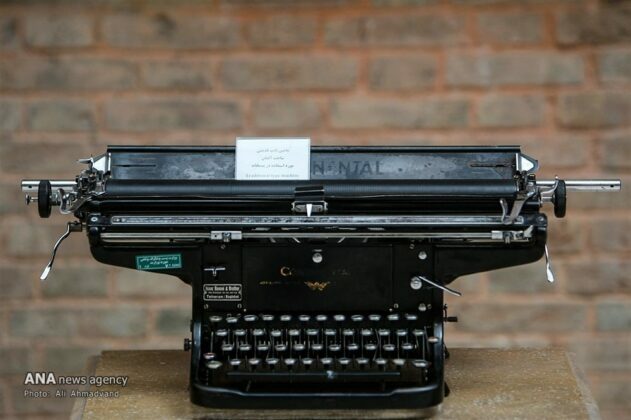 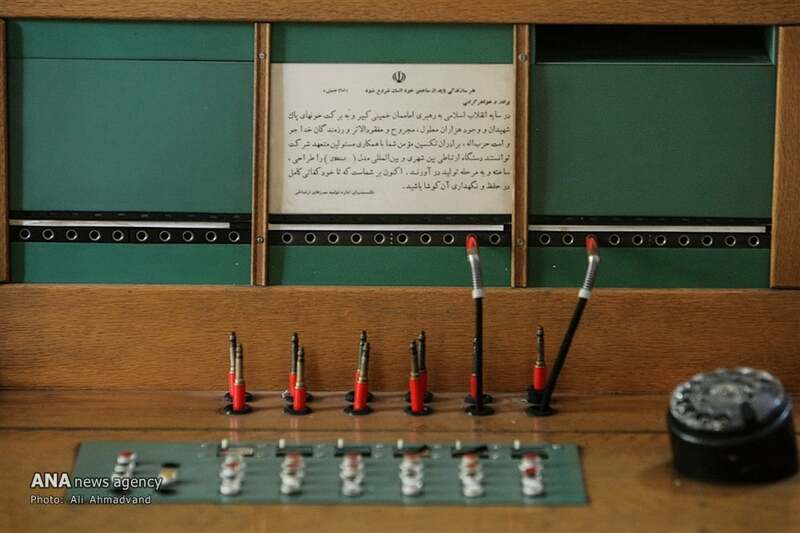 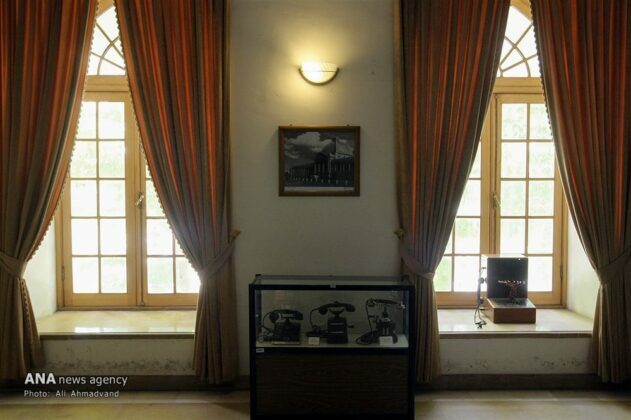 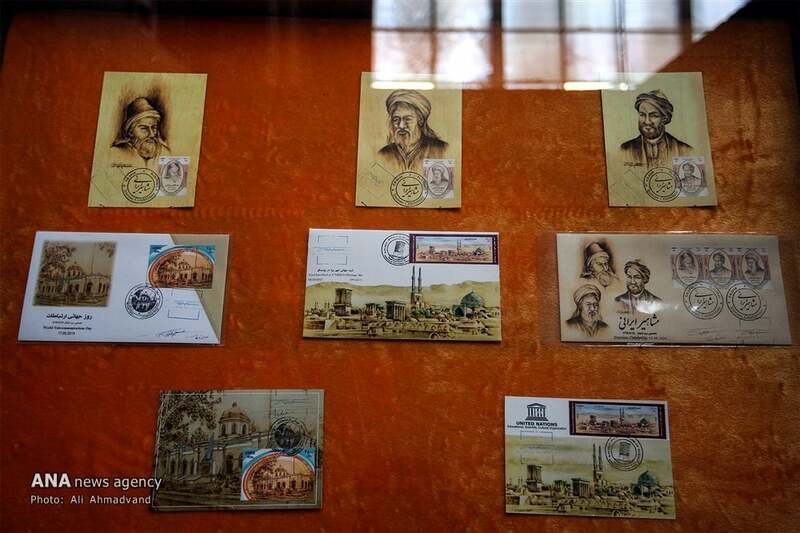 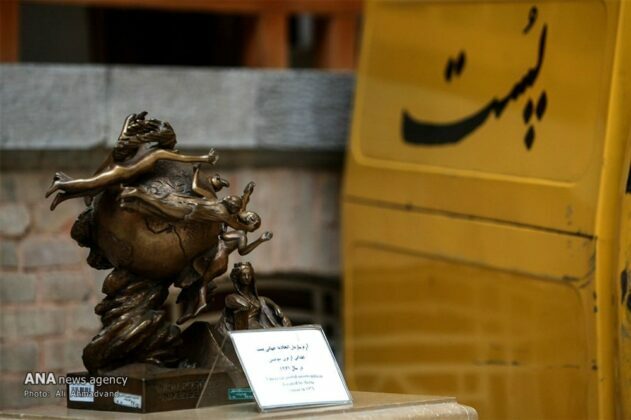 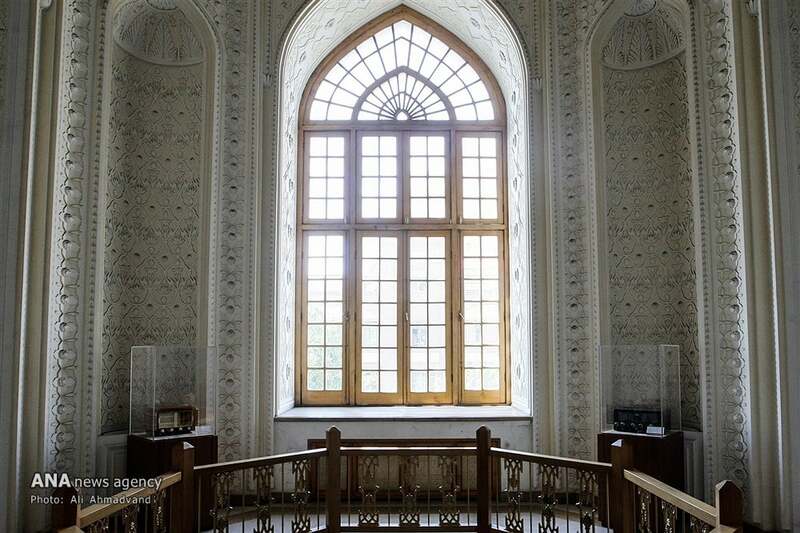 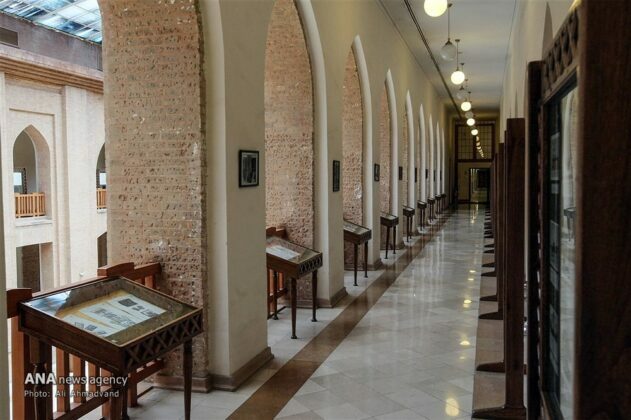 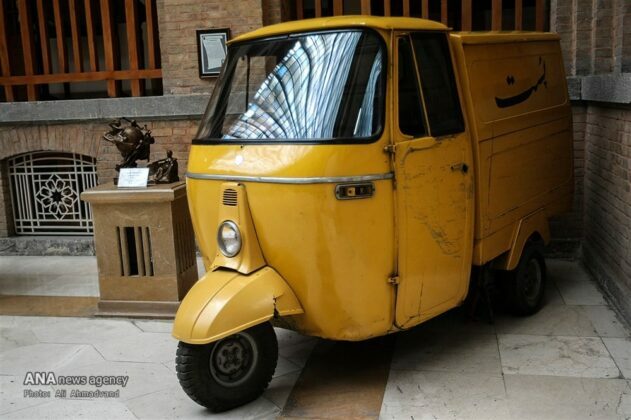 The Post and Telegraph (Communications) Museum of Iran was first opened in 1933 on the southern side of Imam Khomeini Square in central Tehran inspired by European specialized museums. 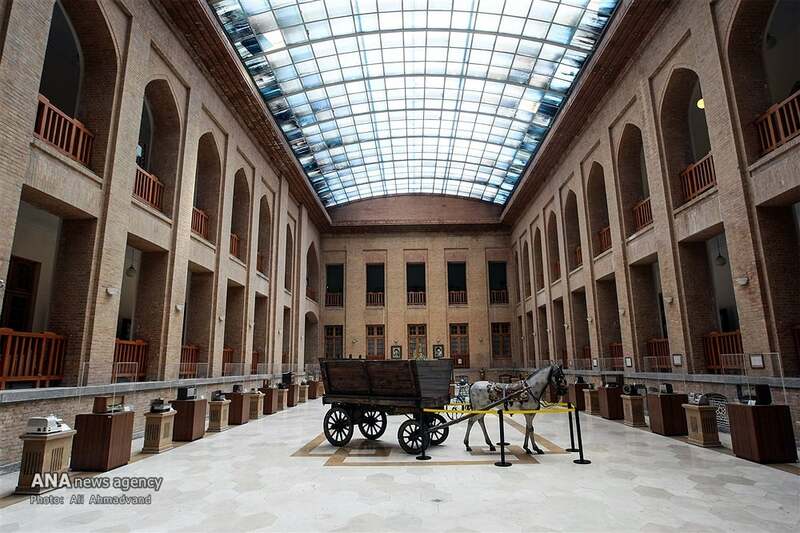 This museum is one of the oldest and finest governmental buildings, consisting of two parts including various saloons and rooms. 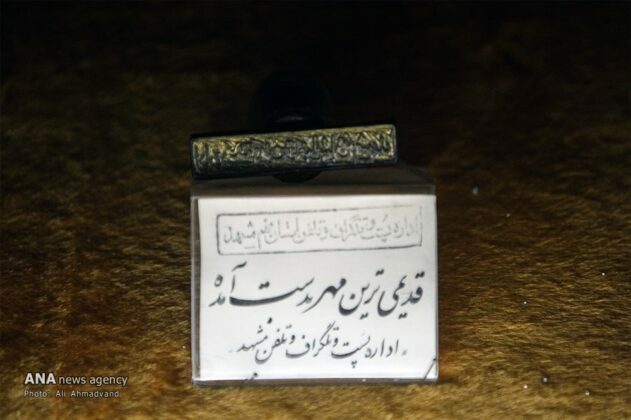 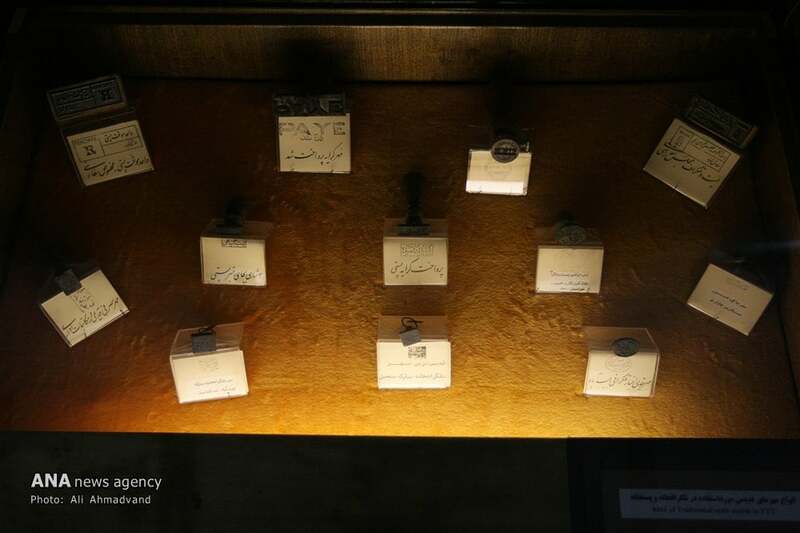 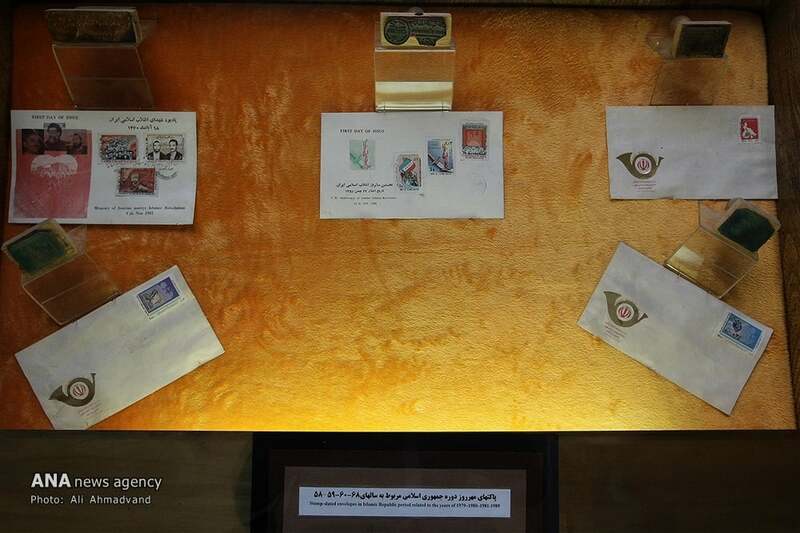 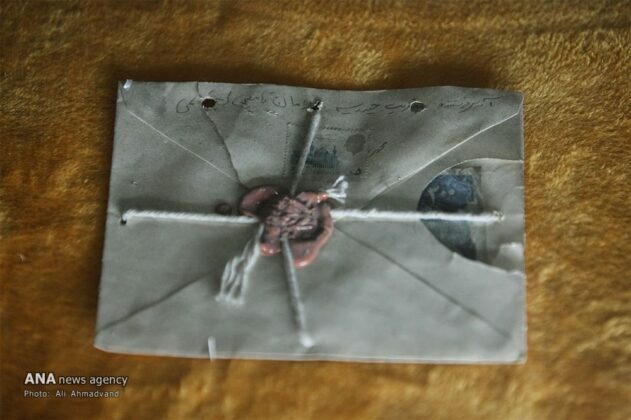 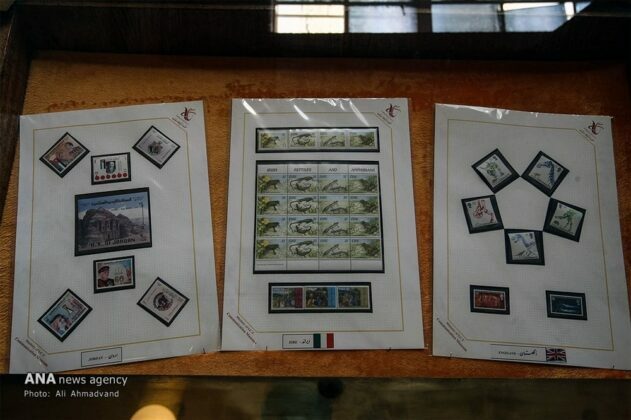 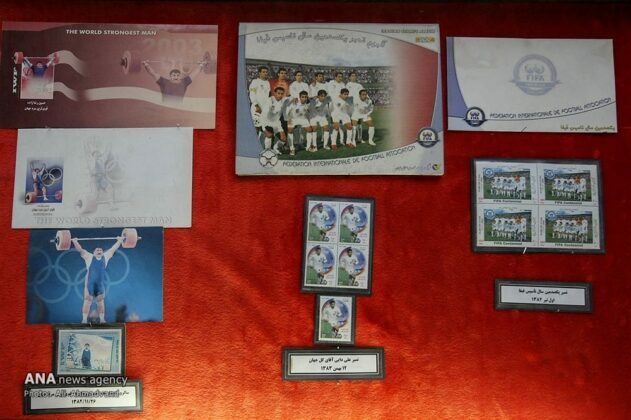 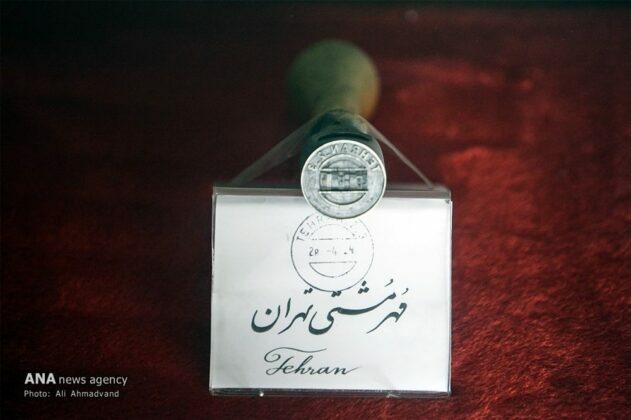 Ancient relics and historical items displayed in this museum include Pahlavi mailboxes, different types of round, simple, oval, and rectangular seals, samples of seals used in foreign offices, Islamic Republic Day seals, various governmental decrees, old and new handheld electric appliances, stamp revocation hand-held instruments, old stamps, etc.